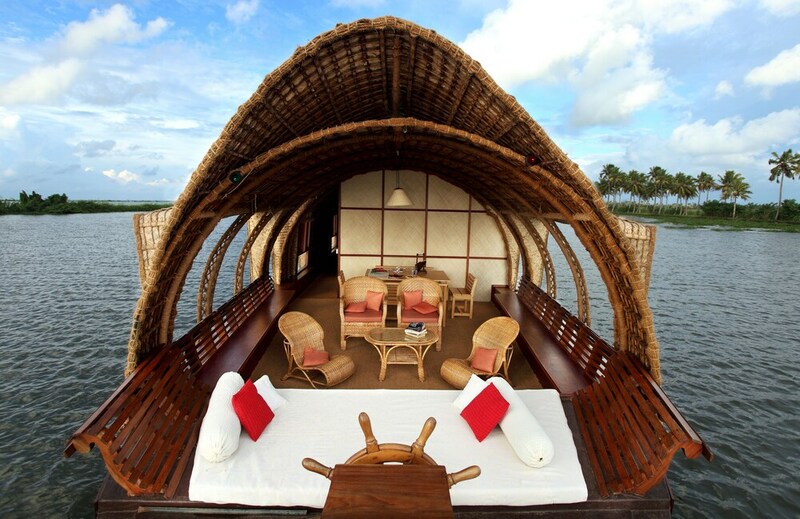 Located on a lake, this family-friendly houseboat is 4.1 mi (6.6 km) from Alappuzha Beach and 4.4 mi (7 km) from Alleppey Lighthouse. Marari Beach and Andhakaranazhi Beach are also within 25 mi (40 km). Along with concierge services, this smoke-free houseboat has a 24-hour front desk and tour/ticket assistance. Free full breakfast and free self parking are also provided. Additionally, multilingual staff, a front-desk safe, and a reception hall are onsite. All rooms are individually furnished and offer room service and free newspapers. Guests can appreciate conveniences like dining areas and sitting areas, and other amenities include kitchenettes and premium bedding. Guests can enjoy a complimentary breakfast. For a surcharge, a roundtrip airport shuttle (available on request) is offered to guests. This family-friendly houseboat also offers a terrace, tour/ticket assistance, and a vending machine. Complimentary self parking is available on site. Marvel Cruise is a smoke-free property. Airport shuttle service is available on request from 7 AM to 7 PM. Fees may apply. Contact the property in advance to make arrangements. Rollaway/extra beds are available for INR 2500 per day. This property offers transfers from the airport (surcharges may apply). Guests must contact the property with arrival details before travel, using the contact information on the booking confirmation. A fee for a mandatory Christmas Eve gala dinner is included in the total price displayed for stays on 24 December. A fee for a mandatory New Year's Eve gala dinner is included in the total price displayed for stays on 31 December. No pets and no service animals are allowed at this property.